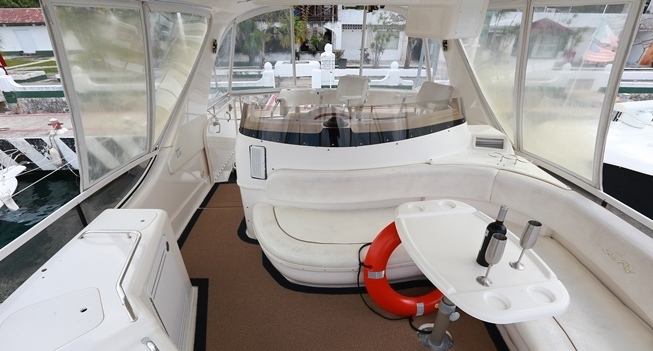 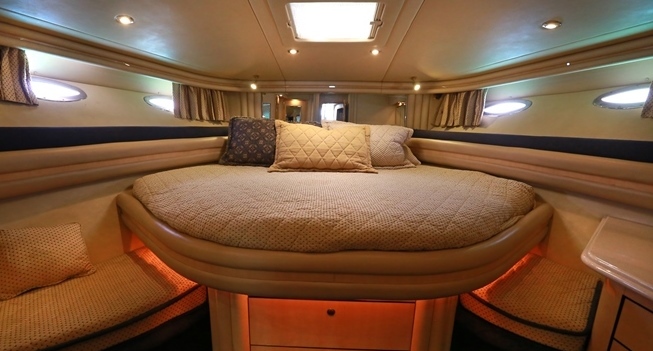 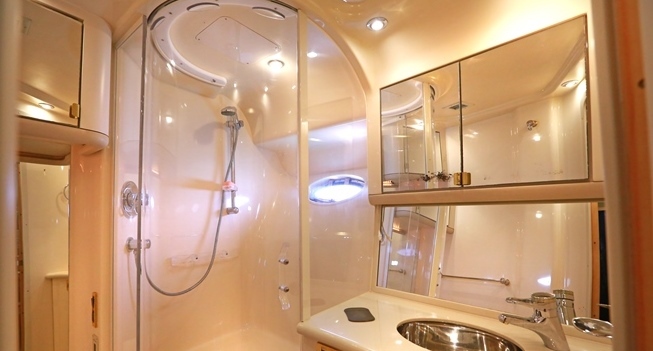 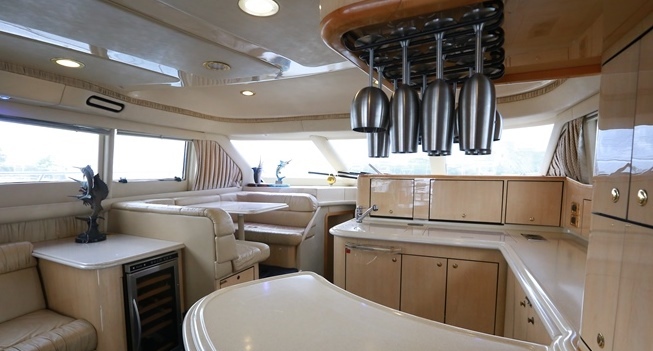 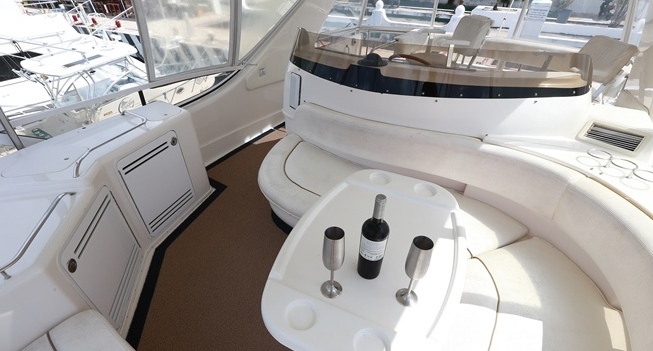 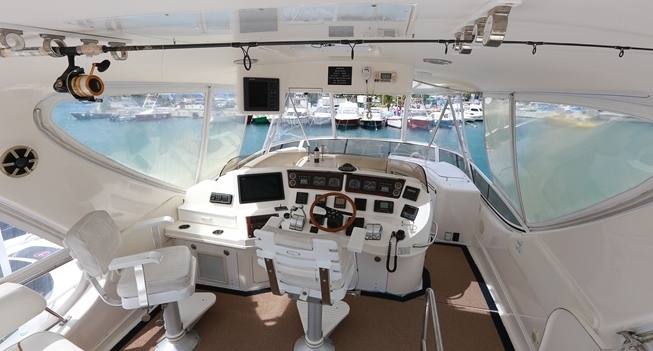 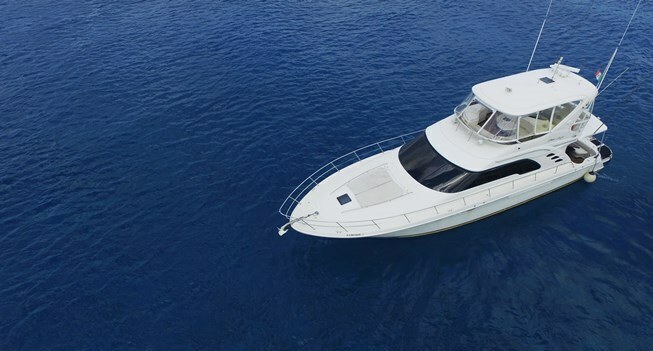 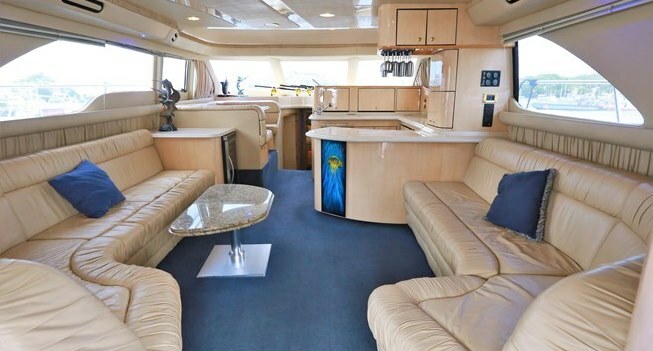 Enjoy the day on this amazing 55′ boat with interior and exterior sitting. 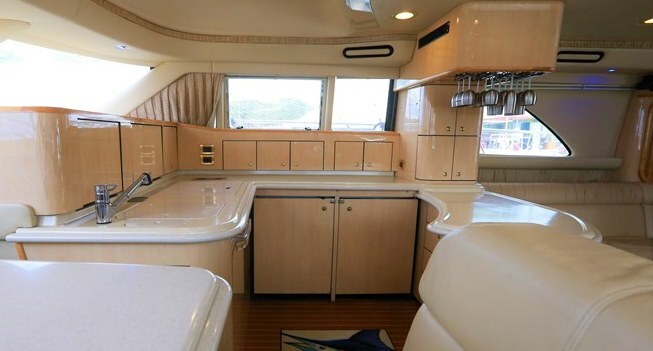 Open front to enjoy the view and a comfortable sitting area on the back. 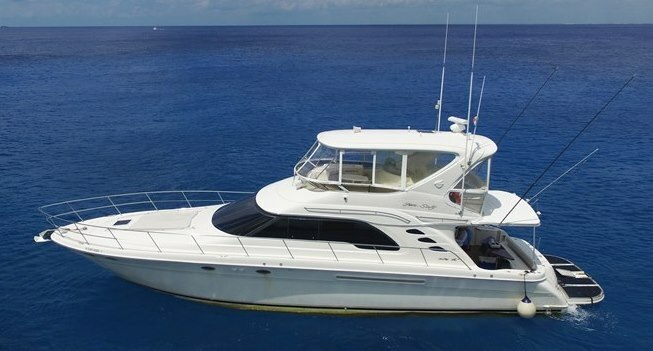 Perfect for a day on the water, fishing, snorkeling or cruising.